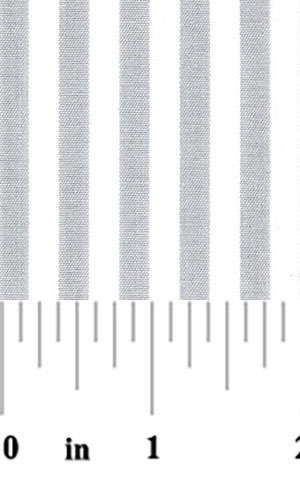 Silver Stripe Fabric – 1/4″ cotton stripe. 100% cotton. 60″ width. 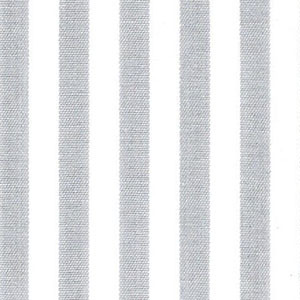 Match this silver stripe with the silver gingham or dot fabric found below. This stripe is also available in other widths.